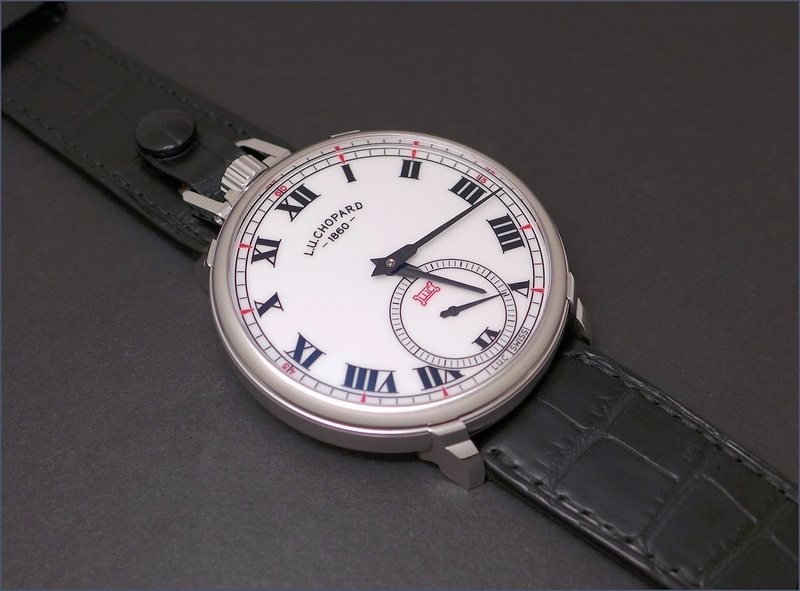 Chopard - Chopard L.U.C Louis Ulysse The Tribute. Another obsession. 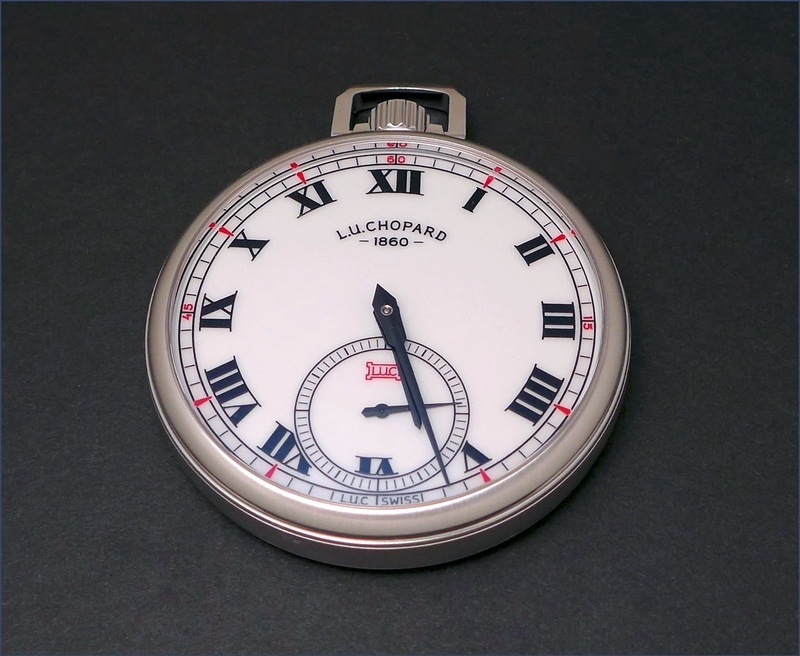 Chopard L.U.C Louis Ulysse The Tribute. Another obsession. I first discovered it in the metal while we had our IGOTT in Vegas, in 2011. Since then, I never forgot it. Some 4 years after, I could take some pictures of it and write a review. 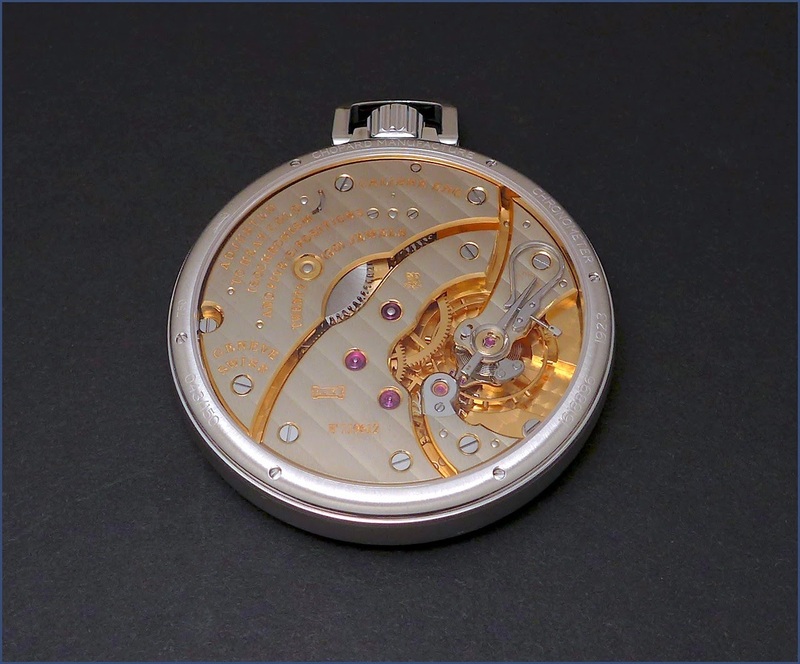 A pocket watch and a wrist watch... Two in one. Huge but surprisingly wearable, due to its short lugs. love the concept and the movement.